Have a Wedding or Own a Home? 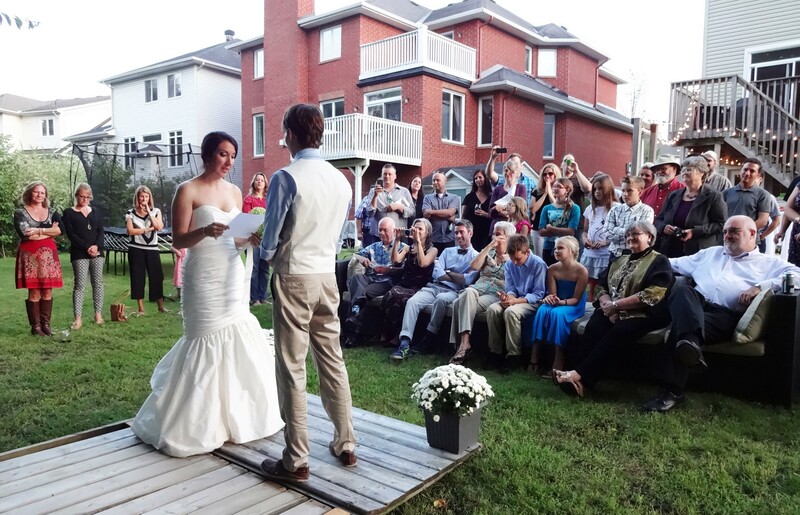 Both a wedding and a home investment can be big financial decisions. With prices of each getting higher each year, brides and grooms may start wondering which one is more important on their limited budgets. Let’s take a look at your options. After the proposal as the wedding planning begins, a couple may start to wonder if the heavy wedding price tag would be better spent on a down payment for a house. According to a survey from the Knot, the average price of a wedding in 2014 was $31,213. Realtytrac analyzed the data behind the cost of a down payment on a home to see how it matched up to having a wedding in the same area. 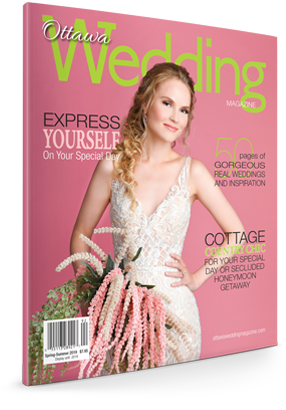 Looking at the Knot’s survey on the “Most Expensive Places to Get Married,” they found that down payments (3, 5 and 10%) on average housing sales prices in those areas are a great way to decide if a wedding or a down payment is more affordable. If you consider a 5 percent down payment, the San Francisco area is the only area in the U.S. where it is less expensive to have a wedding rather than put a down payment on a house. On the other hand most first time home-buyers will likely use a 3 percent down payment in the U.S. Using a 3 percent down payment, it makes more financial sense to buy a home in the highest wedding costs cities. Two New York cities: Manhattan ($76,328) where with only a 3 percent down payment of $36,535 you can buy a home and Long Island ($55,327) where with a 3 percent down payment of $12,232 you can buy a home. North/Central New Jersey ($53,986) follows closely where a 3 percent down payment of $11,050 will get you into the average sales priced home in the area. Chicago ($50,934) is not too far behind where a modest 3 percent down payment of $7,259 will buy you a home. However, a wedding is about heart and not necessarily just finances. I’ve seen many couples get married and buy a new home within the same year. They find it stressful having two big events together at one time. What I find useful about this analysis is its comparative value. To me, it says that perhaps brides and grooms are overspending on weddings compared to other important items like housing. Brides and grooms can do two easy things to save money on their wedding. They would do well to scrutinize their guest list and the list of must-haves vs nice-to-haves.